Story This is my clydesdalexBelgian draft he is my little baby I raised him since he was 6 months old. I broke him to ride when he was 3 yrs old. By Samie : I love horses. I used to have one that looked kind of like this but not as big!I LOVE THIS PIC!!! VERY VERY CUTE!! By CavalierSpaniel : Hi Gadget! I voted for you. Please vote for Chispita (by clicking on my username to see my pets, and then voting)! By Petgirl : So cute! 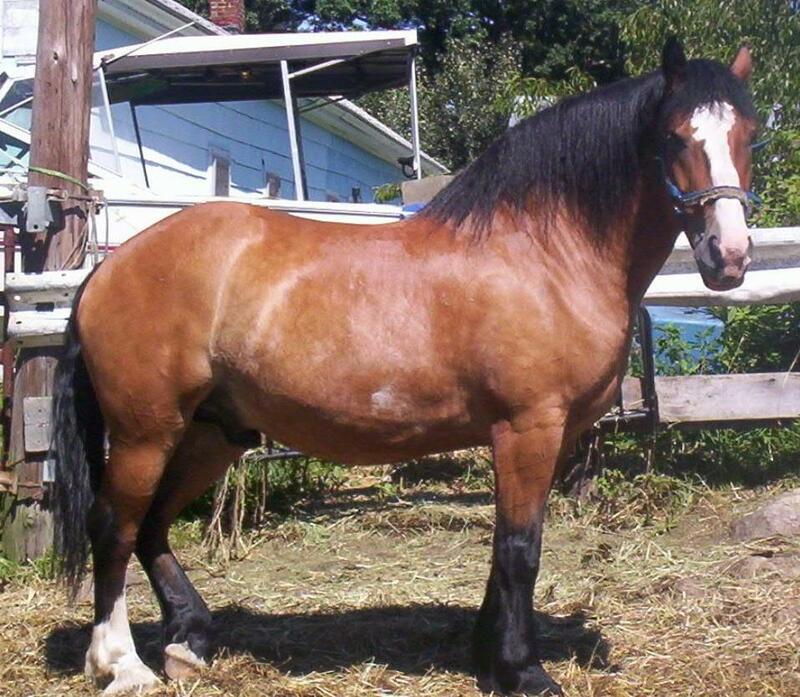 I really want a horse and I'm training a miniature horse right now. I totally voted gadget and Aldo. They're so cute please click on petgirl to see my pets too. Thanks! By Horsegirl12 : HE IS SOOOOOOOOOO CUTE.